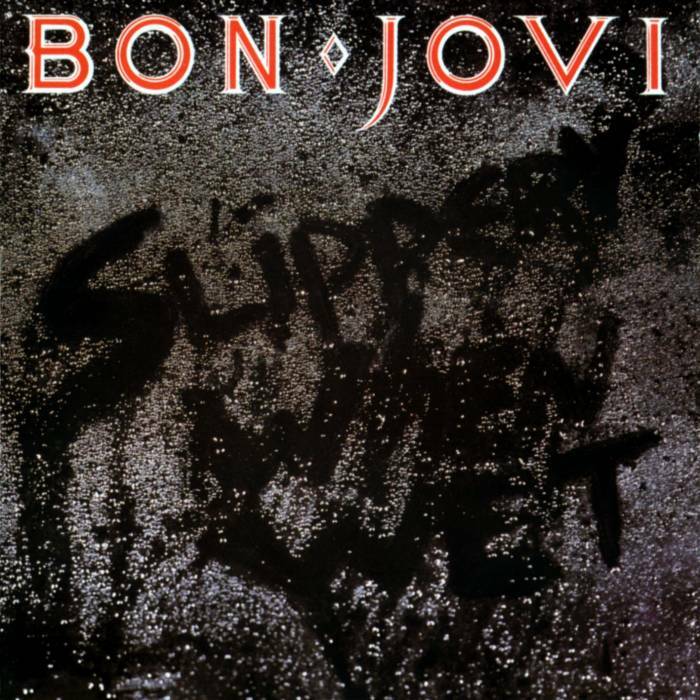 On this day, August 18th, in 1986 American rock band Bon Jovi released their third studio album ‘Slippery When Wet’ via Mercury Records. The album was an instantly a success, having popular tracks such as “Livin On A Prayer”, “Wanted Dead Or Alive”, and “Never Say Goodbye”. Peaking at number one on the Billboard charts, the album would continue to acquire numerous other rewards. Listen to the album below! Newer:Unsigned Spotlight: Lili St AnneOlder:Lionize Premiere New Song "Fire In Athena"